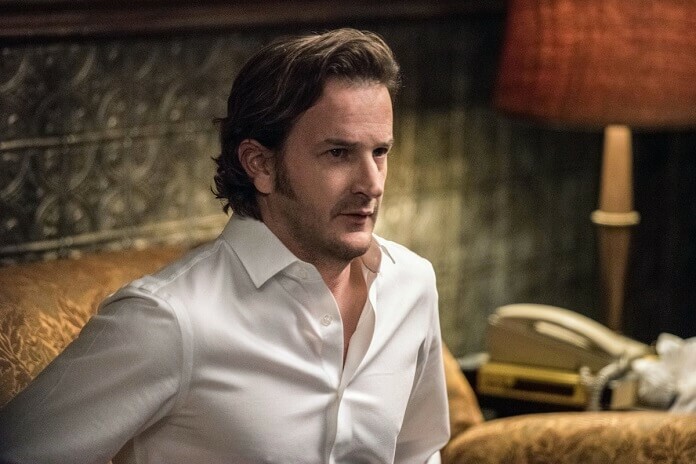 Supernatural’s recurring guest star Richard Speight, Jr. steps behind the camera to direct the April 26, 2018 episode of the popular The CW series. 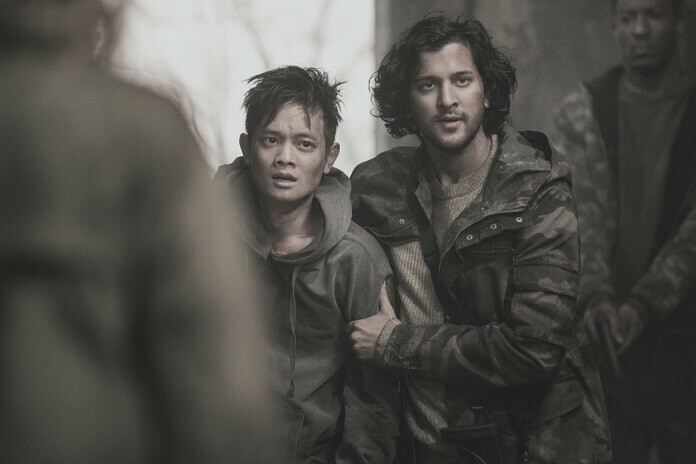 Speight Jr previously directed the “Just My Imagination,” “Stuck in the Middle (With You),” “Twigs & Twine & Tasha Banes,” and “War of the Worlds” episodes of Supernatural, and he’ll play a major role in season 13 episode 20 as well as directing. The episode titled “Unfinished Business” was written by Meredith Glynn. 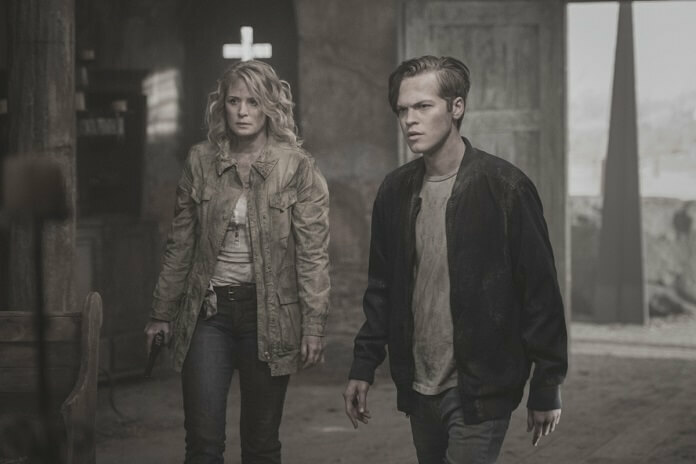 The season 13 cast includes Jensen Ackles as Dean, Jared Padalecki as Sam, Misha Collins as Castiel, Mark Pellegrino as Lucifer, Alexander Calvert as Jack, and Samantha Smith as Mary Winchester. 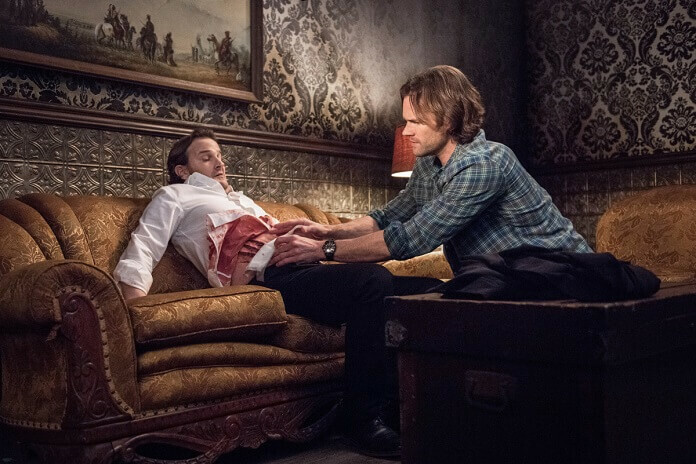 The “Unfinished Business” Plot: Gabriel (guest star Richard Speight, Jr.) is back and drags Sam (Padalecki) and Dean (Ackles) into his plot for revenge on the demigods who sold him to Asmodeus. Meanwhile, Jack’s (Calvert) inflating confidence leads to reckless decisions that could put others in harm’s way. 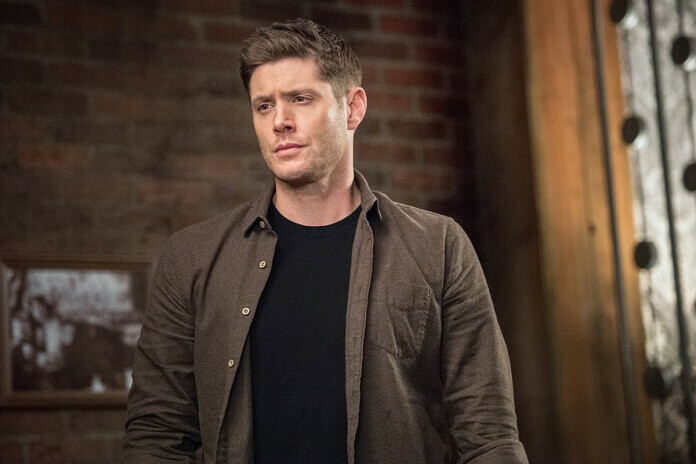 The Season 13 Plot: The exciting journey of the Winchester brothers continues as Supernatural enters its thirteenth season. Sam and Dean have encountered every kind of supernatural threat, facing down monsters, demons, and gods. Saving people, hunting things, and keeping the world safe. 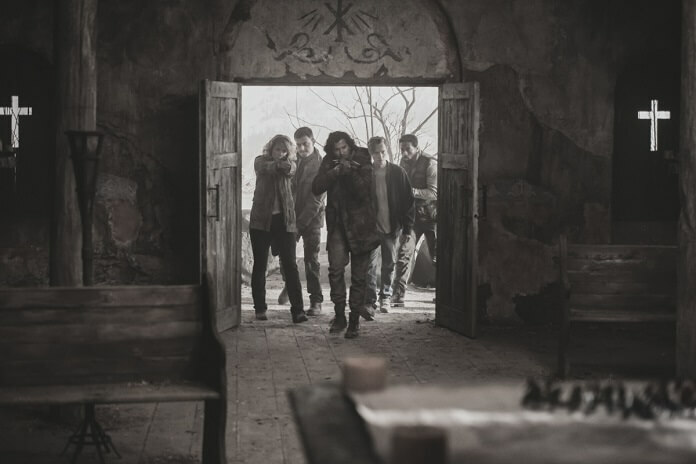 In the show’s twelfth season, the Winchesters were reunited with their long-dead mother, and joined forces with the British arm of the Men of Letters. But things turned from bad to worse, with the return of Lucifer and the surprising revelation that the Devil is expecting a child. Now, Sam and Dean find themselves facing a creature of almost unimaginable power… one that could save the world… or destroy it.